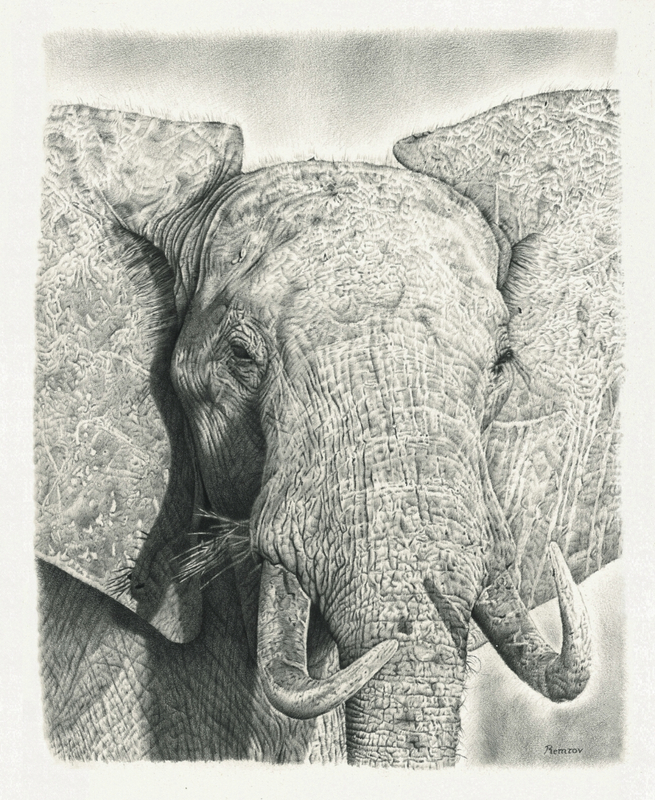 Right after finishing my pencil drawing of a brown bear, I started with a new drawing again, a baby elephant. 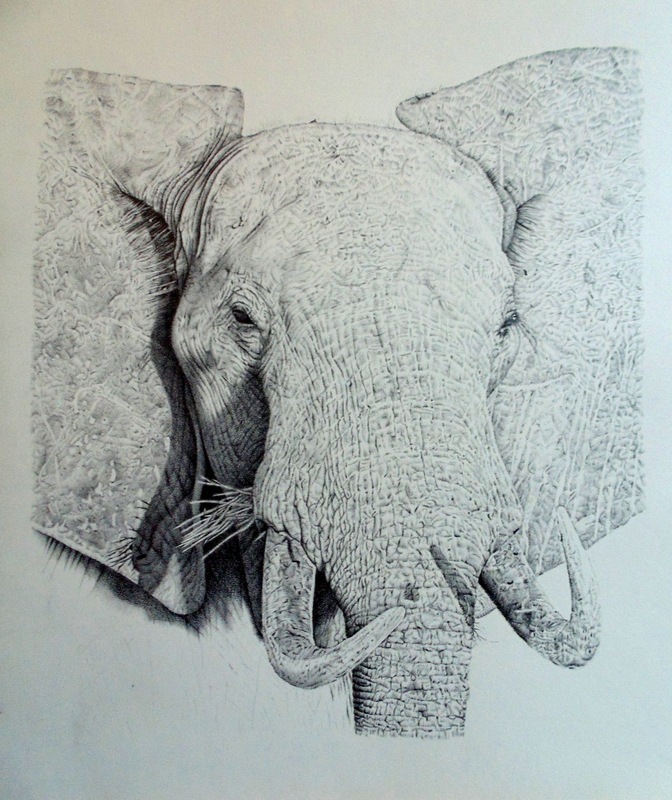 For quite a while I wanted to draw another elephant, so I’m having a lot of fun with it. I truly love elephants, they are so majestic and beautiful, and very intelligent as well. I hope you like my drawing so far. 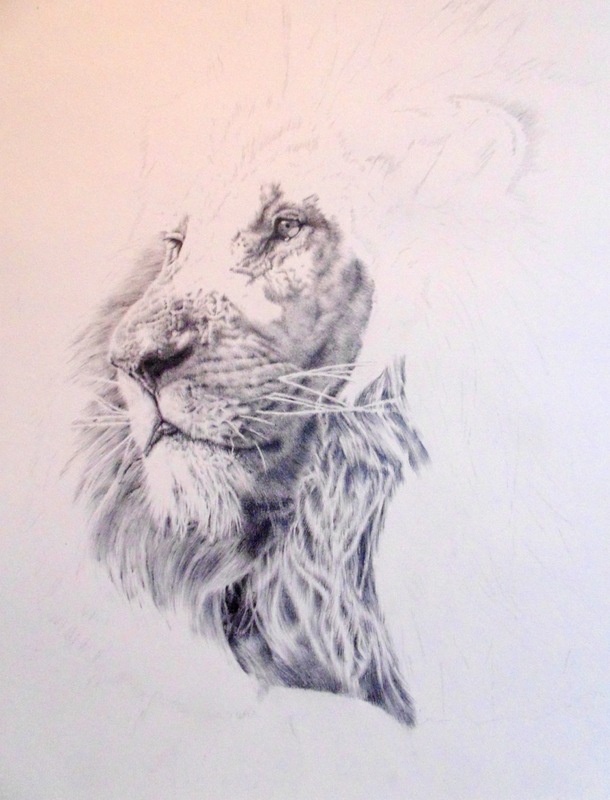 The last few weeks I have been working on a new pencil drawing, and this time a Cape Buffalo. The drawing took me in total around 90 hours and I had lots of fun with it. I find Cape buffalos very characteristic because of their strong bodies and their big horns. 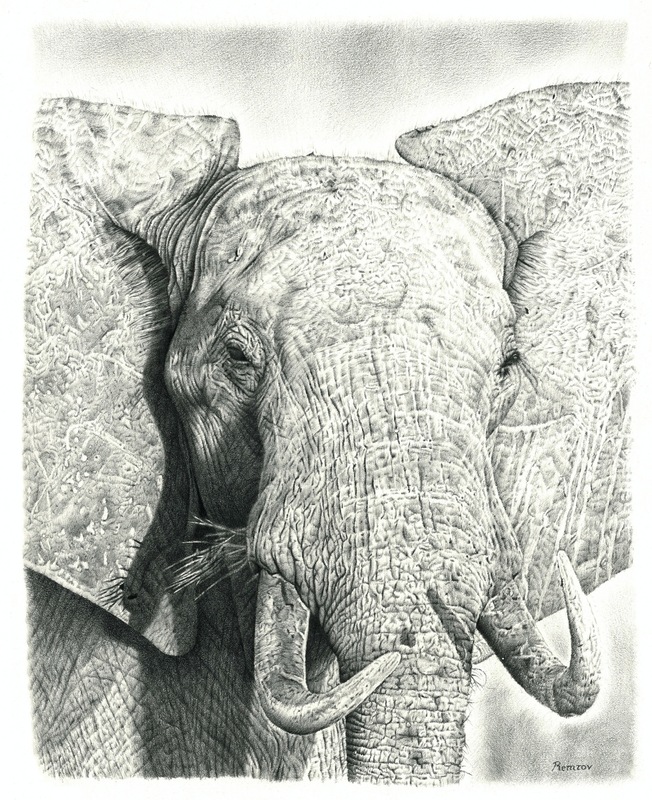 I donate part of the proceeds to Chengeta Wildlife, an awesome organization that fights against the poaching of African wildlife.